Esther Carp was born near Warsaw into a family of musicians. Her father was a violinist, a painter, and a photographer. Esther was different from her six sisters and took an interest in painting at a very young age. Esther Carp studied in Vienna at an art school before going to Paris in 1925. There, she discovered Nissim de Camondo’s collection and got enthusiastic about Alfred Sisley’s and Paul Cézanne’s paintings. In 1931 art dealer Leopold Zborowski organized an exhibition of her work. 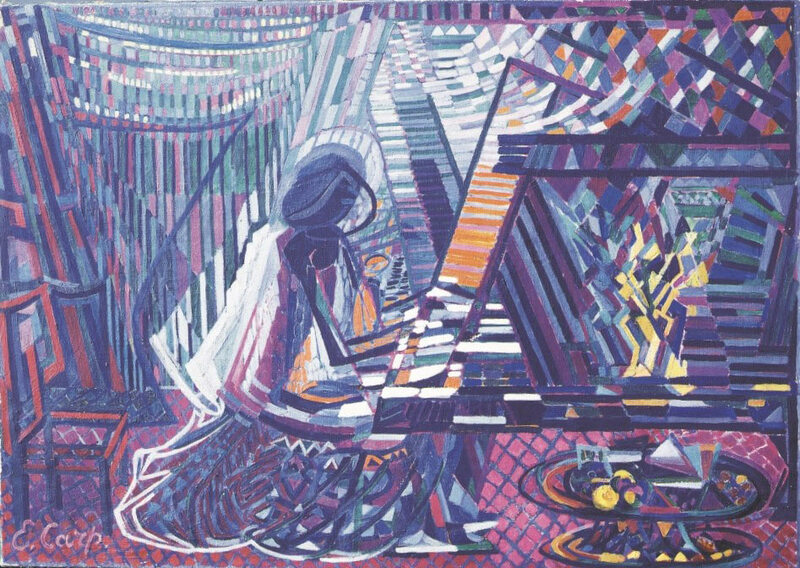 Her work was constructed like a mosaic, reminiscent of the Cubist structure. In 1931 she left France for Poland. 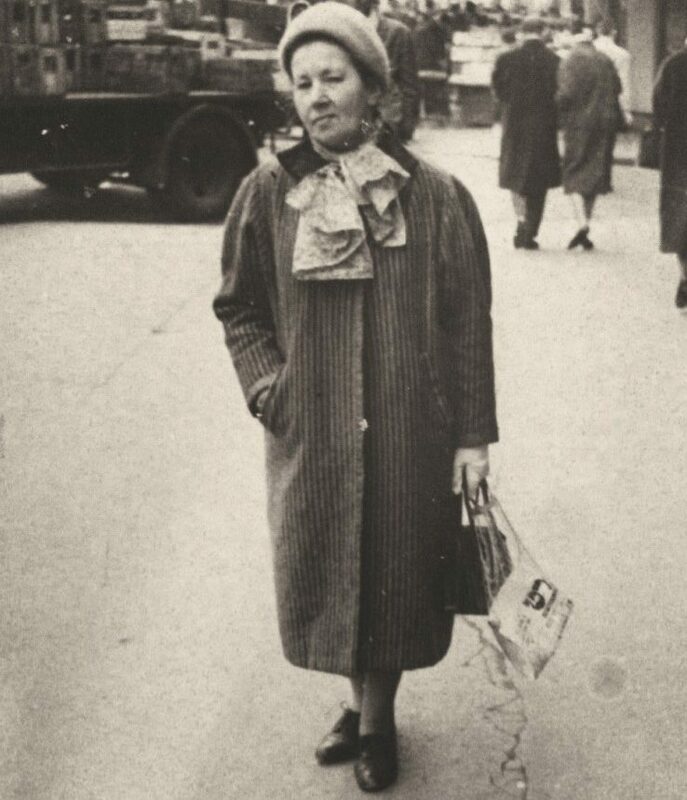 In 1941, following her first paranoia crisis, Esther Carp was hospitalized. During the war, this incident saved her life, as she was hidden in hospitals. In 1954, as Esther Carp was just again settling into her former Parisian life, she had another paranoia crisis, accusing her hotel manager of persecution and anti-Semitism. She was subsequently hospitalized. Back in Paris, she found a small studio on boulevard Saint-Germain but she was expelled from it shortly afterwards. During this period, she produced ballpoint pen drawings. On November 23, 1963, Esther Carp was committed to Sainte-Anne Hospital in Paris, and later in the Vaucluse, where she suffered from persecution delirium.